A new cut off his forthcoming record Singularity. 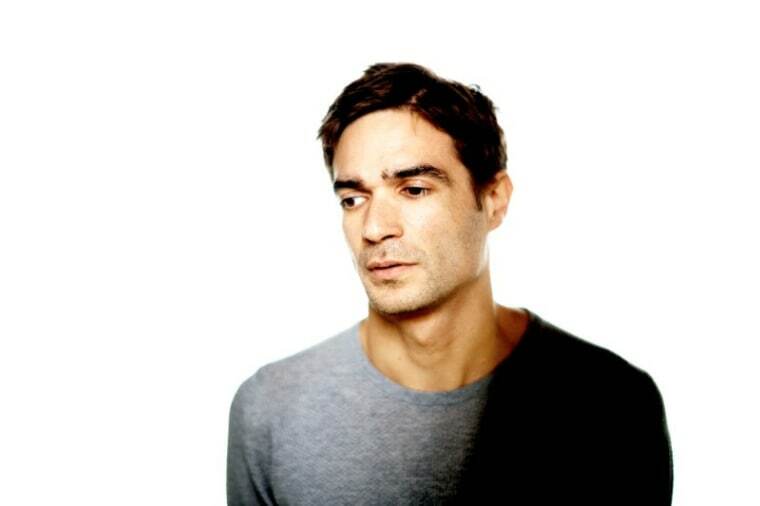 Jon Hopkins has a new album out next month. It's called Singularity, and it's his first in five years. On Wednesday afternoon, he shared a new cut from the record, an expansive and all-encompassing track called "Everything Connected." He also shared a visual for the song, which you can peep below. Singularity is out May 4, via Domino.